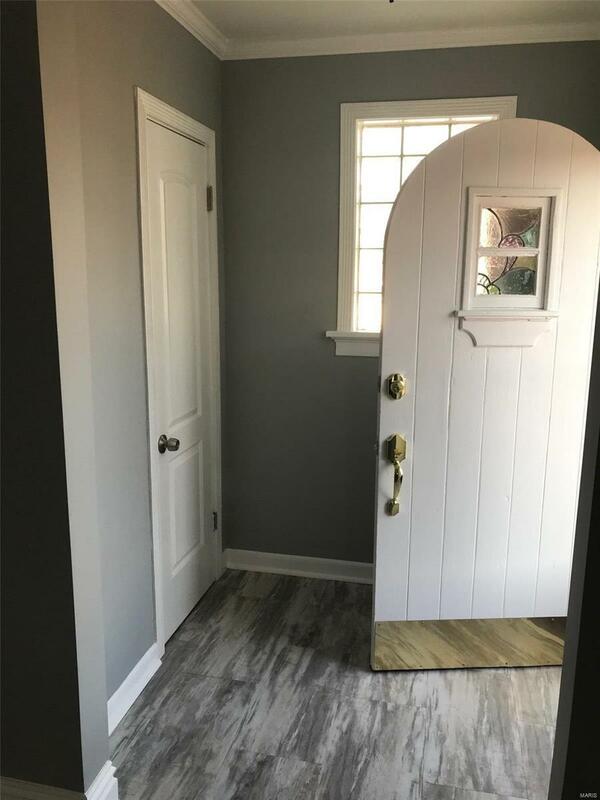 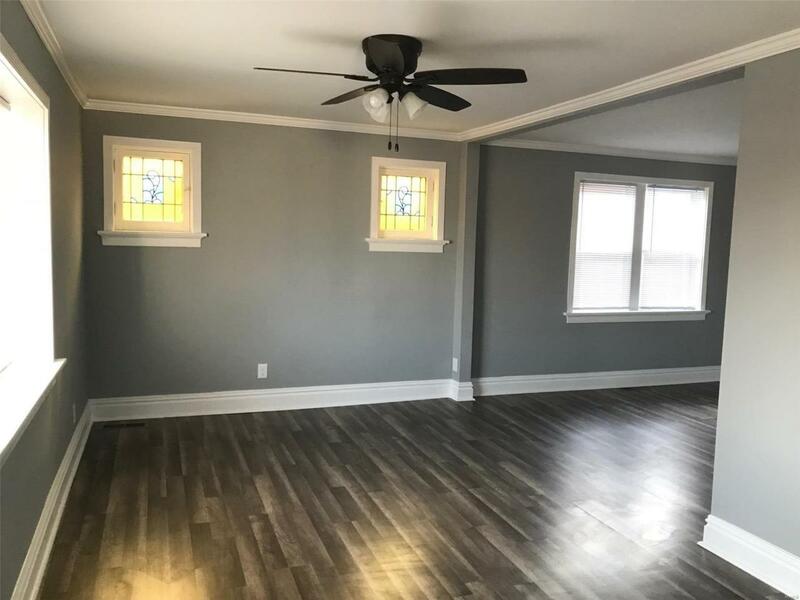 Beautifully RENOVATED all BRICK 2 bedrooms BUNGALOW with LAMINATED FLOORING throughout, FORMAL DINING ROOM, tile flooring in the kitchen with GRANITE COUNTERTOPS & STAINLESS STEEL APPLIANCES (dishwasher, microwave, electric stove & fridge) and updated bath. 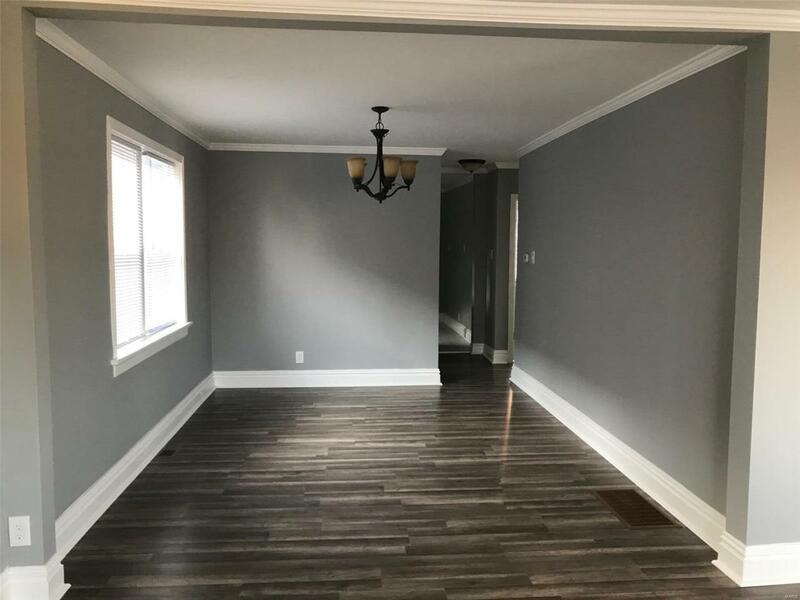 Clean basement with brick foundation, UPDATED PLUMBING & ELECTRIC panel and BRAND NEW HVAC system and BRAND NEW HOT WATER HEATER (both to be installed before closing! 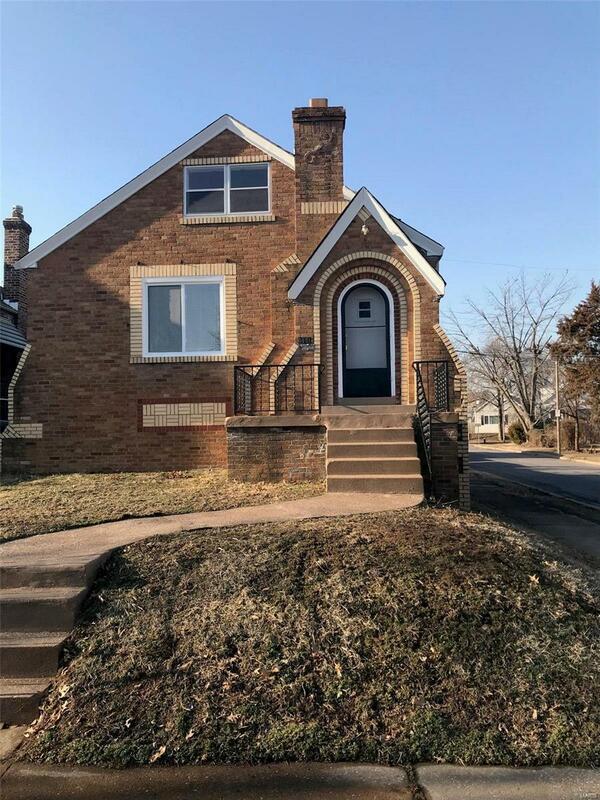 )Call for your appointment before it's sold!